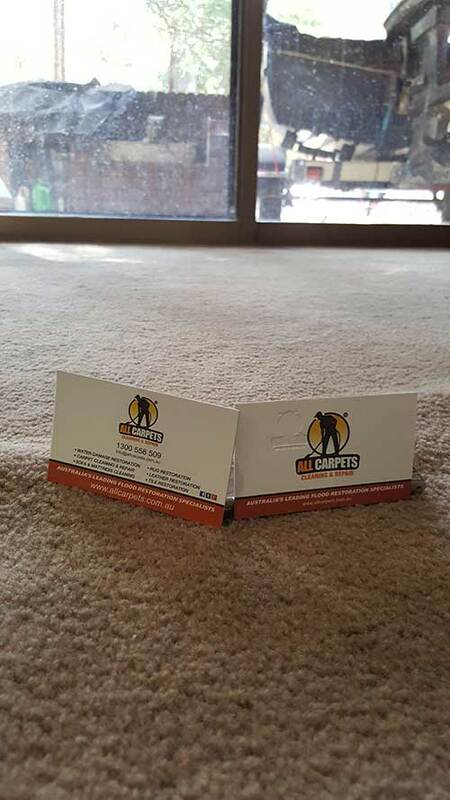 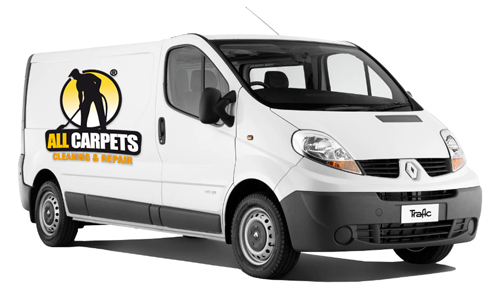 All-Carpets Cleaning Services operates an open book policy on pricing, enabling us to consistently provide the best value for money service in this very competitive field. 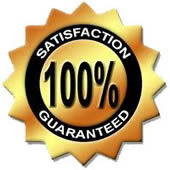 If you would like a quote for our office cleaning services please contact us on 1300 558 509. 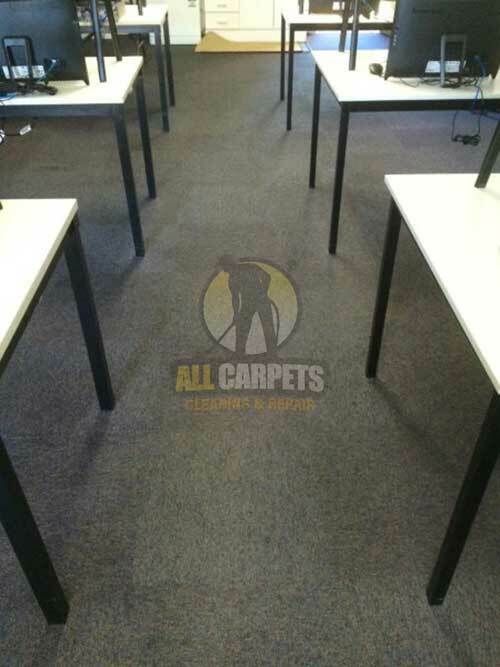 All-Carpets Office Cleaners based are pioneers in office cleaning services. 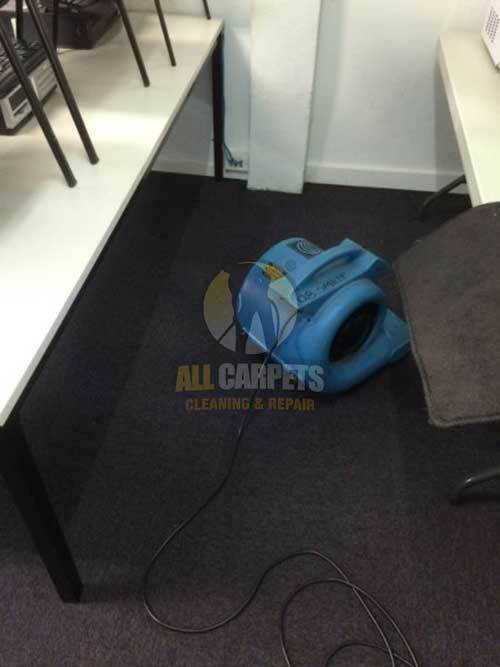 We are experts in our field for providing detailed solutions for cleaning offices & residential properties using highly trained members of staff, who employ eco friendly cleaning methods.